Larry grew up in Wilmington, Delaware where he attended The Tatnall School with his two brothers, Steve and Artie. He met the love of his life, Anne Taylor, when they were both teenagers. They have been blessed with a son and daughter and three grandchildren, who live on each coast, and a surrogate granddaughter who lives in Tucson. Education: Larry graduated from Amherst College in Massachusetts and Columbia University College of Physicians and Surgeons in New York City. He completed his residency in internal medicine and fellowship in infectious diseases at the Hospital of the University of Pennsylvania. Larry remains board certified in hospice and palliative care, infectious diseases, and internal medicine. Anne and Larry created the Growth and Transition Workshop program, which has offered weekend retreats for 31 years. Anne and Larry moved to Tucson, Arizona where Larry specialized in infectious diseases. After training with Dr. Elisabeth Kubler-Ross, Larry led many of her Life, Death and Transition workshops in the U.S., Canada, Australia and New Zealand, as well as training others to continue her work. 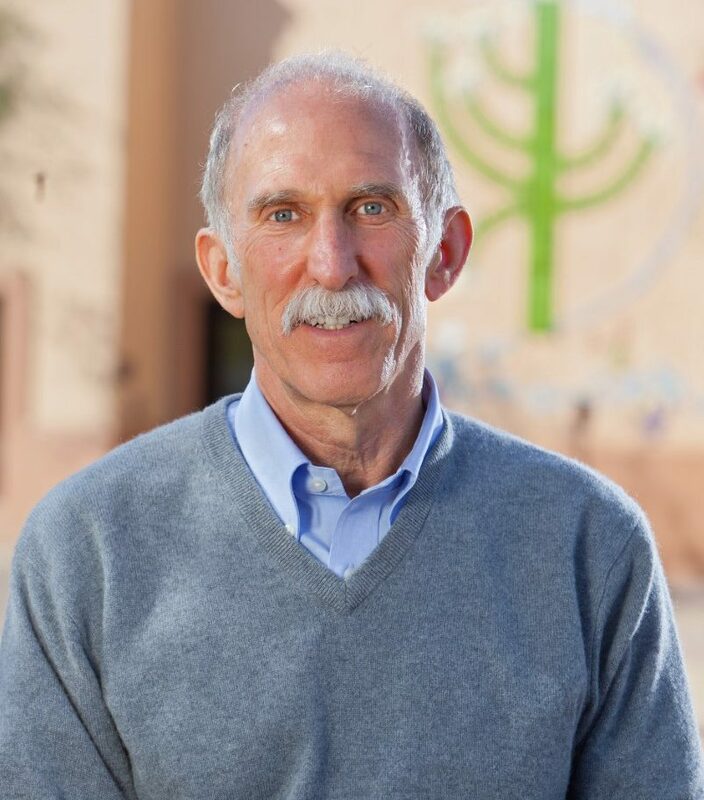 In 1991, Tucson Medical Center asked Larry to assist in the opening of its new hospice, now called Peppi’s House, where he continues to serve as medical director. After 4 years of work, with editing by Anne Taylor Lincoln, Larry published Reclaiming Banished Voices: Stories on the Road to Compassion.